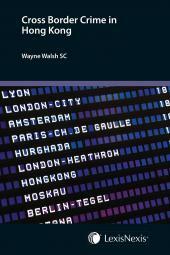 This much anticipated second edition of Road Traffic Offences in Hong Kong updates and comprehensively deals with developments in the law in the 14 years since publication of the first edition. Changes in the law have been significant; the offence of reckless driving has been replaced with an offence of dangerous driving. Blood-alcohol legislation had come into force only shortly before the publication of the first edition.The Road Traffic Legislation (Amendment) Ordinance, yet to come into force at the time of publication, is also discussed, along with the issue of privilege against incrimination in relation to demand for information. 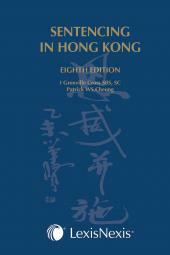 The authors have therefore included numerous decisions of the Hong Kong courts in this area, not only for principle, but also to illustrate the approach adopted by the courts in dealing with road traffic matters. 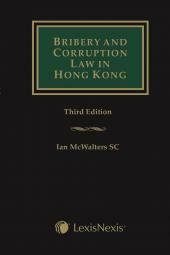 This book is aimed at lawyers who advise clients involved in road traffic offences in Hong Kong and also those involved in road traffic cases on a day-to-day basis in court.